The Peak of Très Chic: I'm feeling WHITE WHITE WHITE! I'm feeling WHITE WHITE WHITE! The crisp white cabinetry juxtaposed with dark wood creates a clean, crisp impact. Now I am deciding between silver pulls or black pulls on the cabinets and drawers. 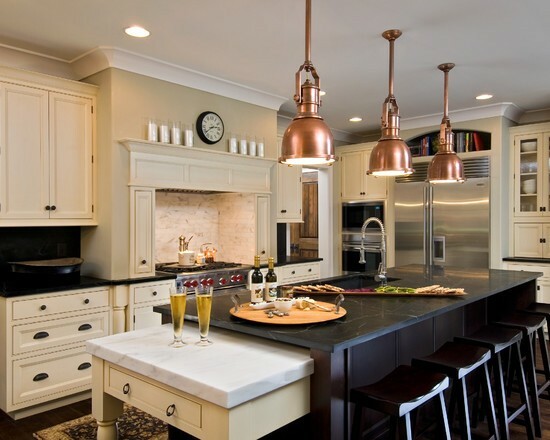 Here's a good example of black knobs with white cabinetry and copper pendants. The black works well here, but I think it's because it ties in well with the black island and bar stools. 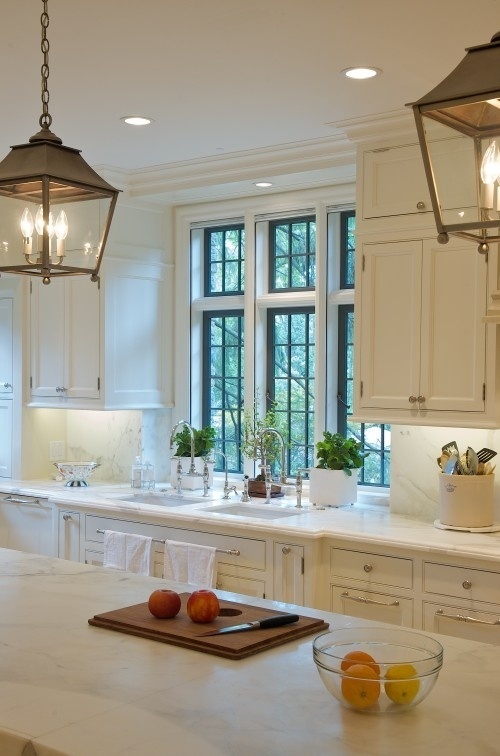 I think I'm leaning more towards silver pulls, like in this kitchen published in Traditional Home a few years ago. 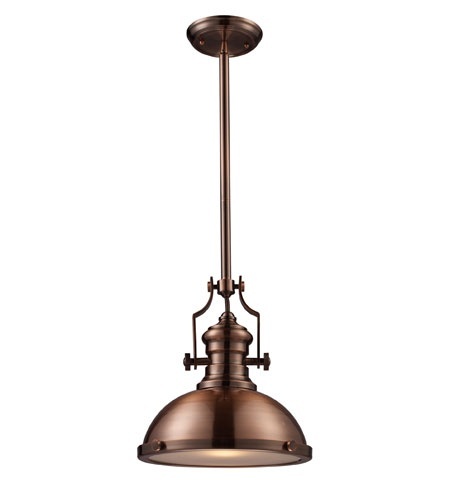 It works with the copper pendants and white cabinetry. Do you agree? What do you think? 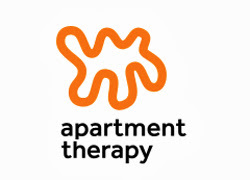 I'd love to hear your opinion and any thoughts you have on the entire scheme. I hope you like it as much as me! I LOVE!! I love all white especially with darker floors. I want to do do brass pulls in mine someday but I love the idea of doing silver pulls with copper accents. I can't wait to see, you have some lucky parents! I LOVE the white! Girl, white is always going to be my go-to color when doing interiors. So fresh and crisp! And I love the copper too, great choice! Can't wait to see the finished product!! I LOVE copper accents within kitchen... that kinda of farm house/classic white/with a twist of chic-ness feel is amaze balls. You can't beat a white kitchen. You just can't! I really lean toward the silver hardware with the copper. Maybe even a chrome finish, instead of a flat finish. Either way, it's going to be GORGE! great picks! I love a white kitchen, especially with dark wood floors! I would go for the marble for the stove backsplash. I love subway tile, but it is everywhere! The marble is a little different. I would definitely do silver pulls, the black just isn't speaking to me! Both the subway tile or the marble would look FAB in this kitchen. Marble stains more easily so that might be something to consider. I would avoid the quartzite for a backsplash since it is already your countertops. The backsplash is a great place to introduce a new material I think! As for the pulls, I vote silver. The black gives is slightly 'country'ish, while the silver is glam and classic. I LOVE everything you've chosen. Can't wait to see the finished result! It's going to be awesome! 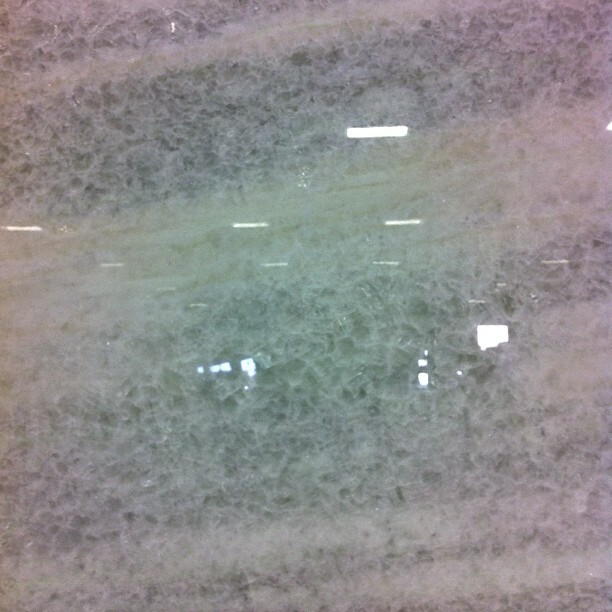 I love white subway tile, but the marble would look so pretty too. And I love the pendants you chose. I can't wait to see it finished! 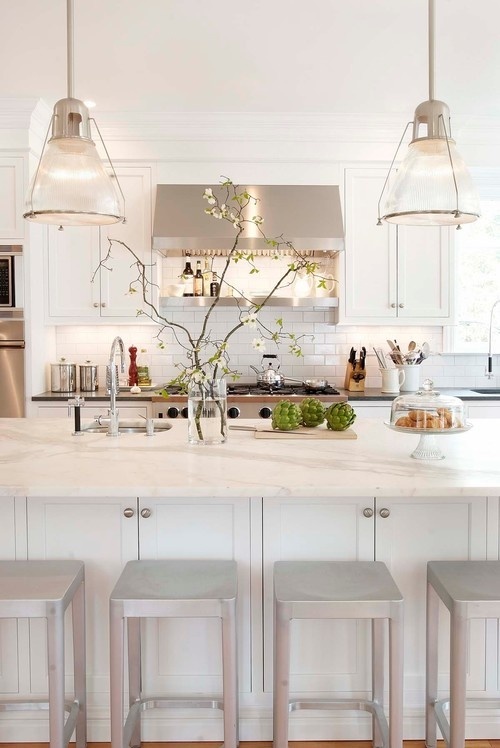 I love the white quartzite counters and backsplash. I think white subway are less classy. Your parents kitchen will be fabulous and I can't wait to see it. You can NEVER go wrong with white = my life's motto;) If these inspiration pics are any indication, your parents kitchen is going to be absolute perfection. Love the pendants you choose as well the as the silver pulls! 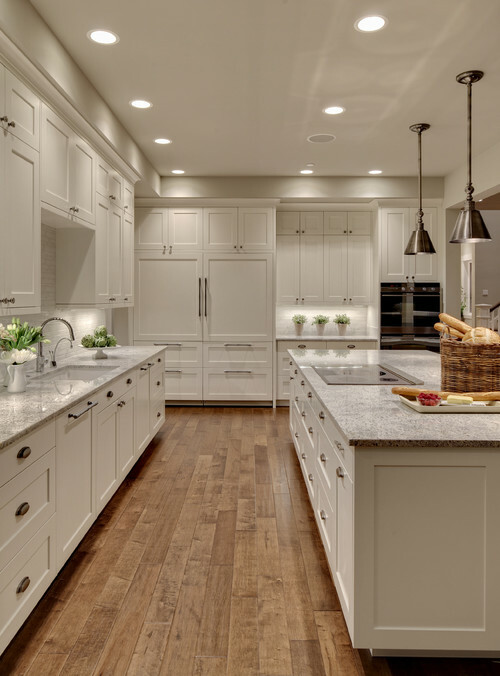 I love the look of all-white kitchens. I think they're so streamlines and timeless. I can't wait to see the finished product! The first kitchen is my absolute favorite - love the cabinets! And truth be told, I'm not a fan of subway tiles (eek! ), but the marble backsplash I love. I'm sure whatever you end up doing, it'll look amazing! It sounds gorgeous and I love all of your picks! I vote for chrome pulls. I'm a little partial because that's what I have in my kitchen, but they're pretty fabulous if I may say so. 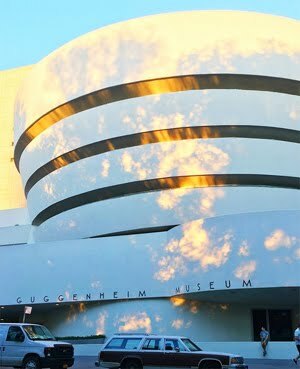 It would be a nice juxtaposition to the copper! It seems like the kitchen design is coming along beautifully! I think that the silver pulls would look the nicest with the white cabinetry and countertoprs. I don't think there are enough dark colors in the space for the black pulls to coordinate nicely. As for the backsplash, I agree I don't think you can ever go wrong with subway tile. However I love how marble adds a touch of luxury, so my choice would be to go with marble. I'm not sure if you're looking for something this intricate for the backsplash but I love this and thought I would share it: https://pinterest.com/pin/76420524896431235/ I can't wait to see how it all comes together! We were on the same wavelength today, Sam. 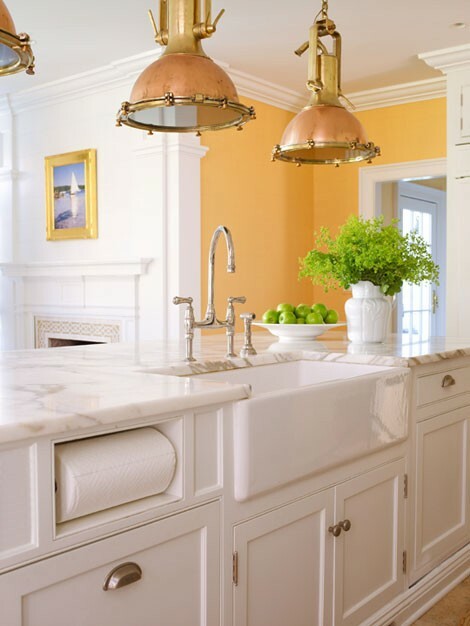 I love a white kitchen and your picks are fabulous - the copper sink and pendant lighting will be amazing. Either hardware choice would be great, but I love the look of the silver. 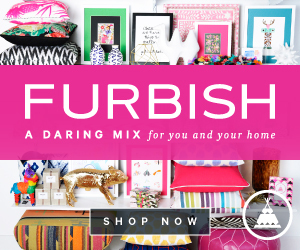 Such great inspiration picks. I don't think you can go wrong either way. The marble is a little more luxurious but with the copper sink I think I'd go with the subway tiles. I can't decide on the pulls... What other furniture will be in the kitchen? 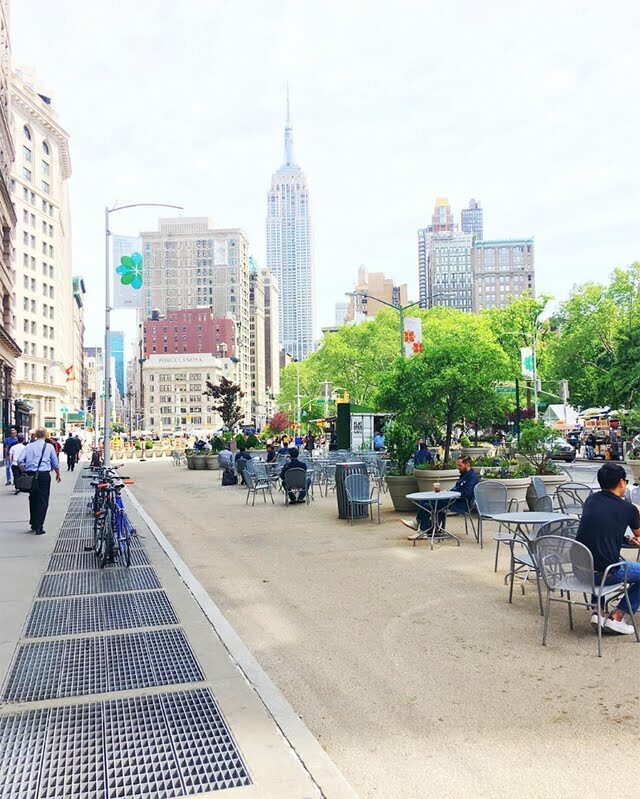 Will there be darker bar stools or a breakfast area? If those pieces are darker then I would go that route. If not, stick with silver. Your parents are going to love it! My dream would be to have an all white kitchen, so classic! That princess white quartzite is to just dreamy, dreamy stuff. Perfect kitchen in the making with those luxe countertops and those dark wood floors. Hope you'll share the outcome with us! love the marble- gorgeous! and the copper lighting is beautiful too. I can't wait to see how this turns out! oh how fun. im loving the quartzite no stain thing as compared to marble these days. works great and looks fantastic. i like the idea of glossy white subways too, but instead of porcelain/ceramic, i think the clear or white glass subways would add a nice punch! I have all white kitchen with dark wood floors. Hsve chosen a black sink to tie in with the bit if black on the wall oven although most of the oven is white glass. I have chosen to have smoked mirror splashback. The mirror makes the space look bigger and the smoky colour is great. I am going to brighten it with copper pendant lights over the bench which is caesar stone white with a grey marble running through it. Any other pieces i.e kettle toaster etc I am going to try and find in copper.